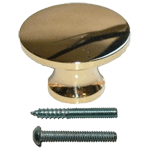 This is a flush mounted lock. 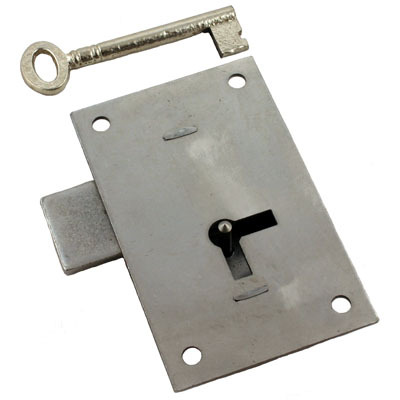 A quality heavy steel lock that can be used for left or right doors. 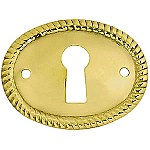 This lock is perfect for armoires, wardrobes or other large cabinets. Can also be used for large drawers. Package contains one lock and one key. Item ships same or next business day. 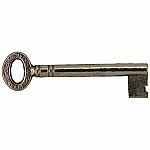 This item is $10.91 when your order exceeds $250 before shipping in qualifying items.